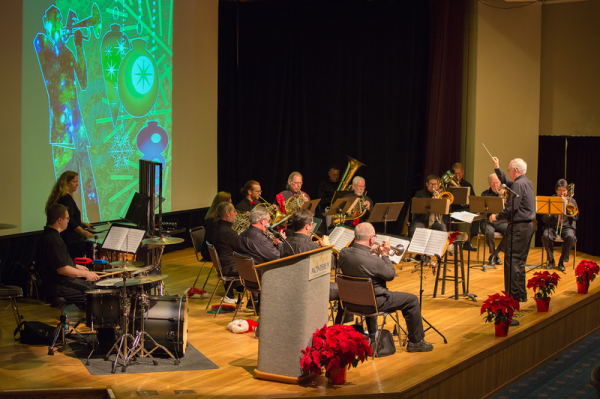 2013 Holiday Concert – Monterey County Pops! The 15-member, fully professional Brass and Percussion Ensemble of the Pops! 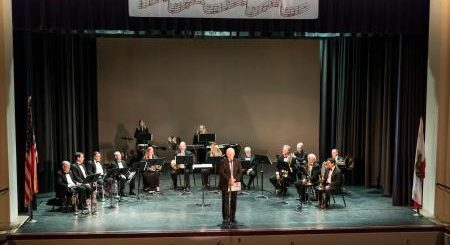 conducted by Music Director, Dr. Carl Christensen, will present a one-hour program titled ‘Twas the Week Before Christmas. The program will feature a reading of the holiday classic “‘Twas the Night Before Christmas” with musical accompaniment. 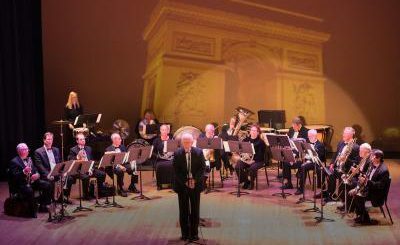 Another highlight will be special settings of holiday favorites done by long-time Count Basie orchestra arranger, Sammy Nestico. The concert will conclude with a sing-along led by Jackie Craghead and a performance of the Christmas Jazz Suite arranged by Bill Holcombe.